Amphibious Light Armoured Vehicles (ALAVs) are designed to safely transport infantry to the battlefield or provide fire support to dismounted infantry. Due to their light armour and limited firepower, crews must be well trained to ensure full tactical awareness in a very dynamic environment in order to ensure mission success. 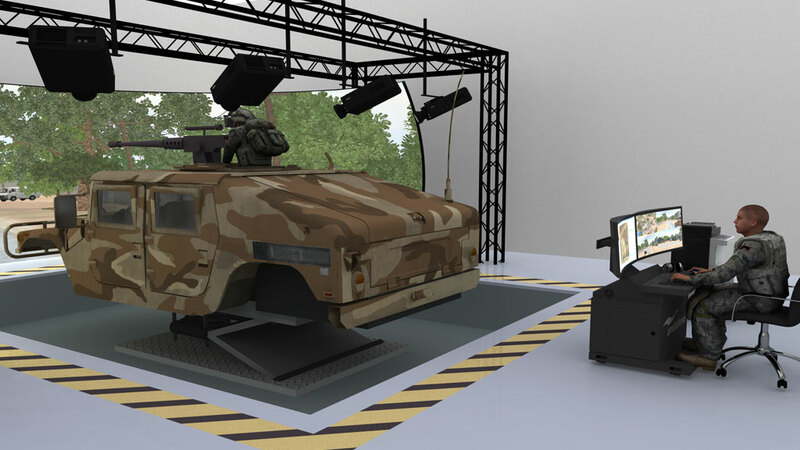 The ALAV simulator is designed for training the driver and the gunner/radio operator through customizable threat scenarios, with the benefit that training is conducted in a safe environment, and without incurring any cost in fuel or ammunition. The ALAV Simulator can be used to train driving tactics and use of an ALAV to provide direct fire support to dismounted infantry. Installed on a motion base with simulated visuals provided through the windows of the vehicle, the simulator provides a realistic visual environment. The simulated gunner/radio station provides control of the remote gun to allow the gunner to locate, identify, and engage simulated threats within the environment, including elevated threats from locations such as windows or rooftops. 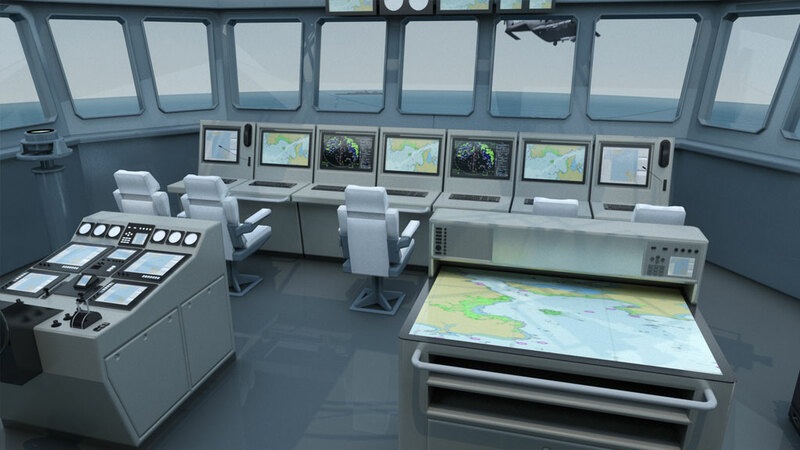 The system is interoperable with other simulators for more complex training scenarios.